1. 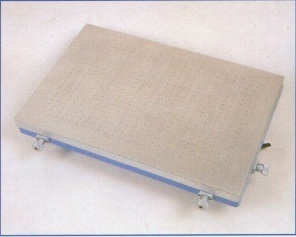 The curve attachment is standard, vacuum table and T-slot table are optional. 3. 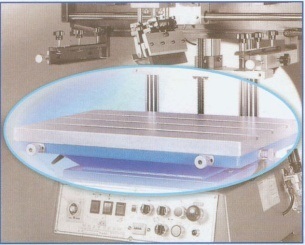 Mold and fixture for curve printing are available for customization. 4. 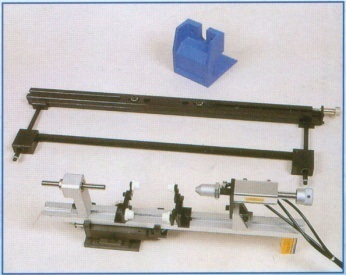 Equipped necessary functions for curve printing and very easy to be operated. 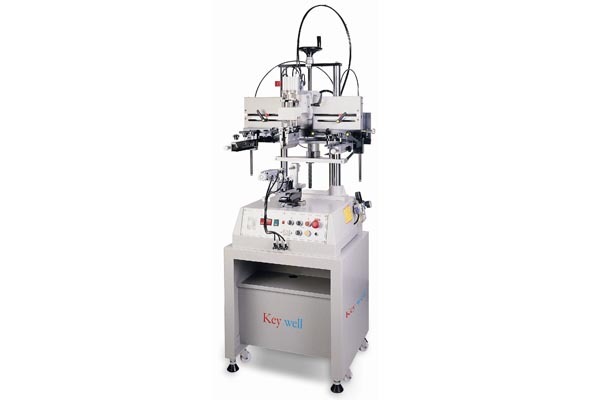 Suitable for printing process on cosmetic bottle, shampoo bottle, decoration, pen, golf club and other plastic/rubber objects with curve surface.